Thank you to all of the volunteers and participants who made the 2019 Trek Up the Tower a great success! Nebraska locals Robert Borer and Mark Adamson are repeat climbers at Trek Up the Tower, an annual vertical stair climb up the First National Tower in downtown Omaha. At 40 flights, the Tower is the tallest building between Denver and Chicago. While Borer, known to many as "Shirtless Bob," will turn 60 on Trek Day (February 16, 2019) and Adamson will be 63, their commitment to physical fitness is reflected in their motto: You can't help aging, but you don't have to get old. 633 feet in the sky. Trek Up the Tower is the region’s leading vertical stair climb. 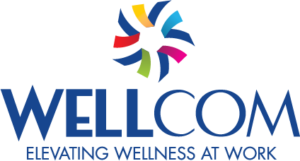 A community event presented by WELLCOM, Trek Up the Tower supports WELLCOM’s mission of partnering with employers of all sizes and structures to deliver evidenced-based wellness programming that impacts employee wellbeing and wellness, strengthens the culture, and drives business results. Participants race to the top of First National Tower in downtown Omaha in this competitive, yet fun event. 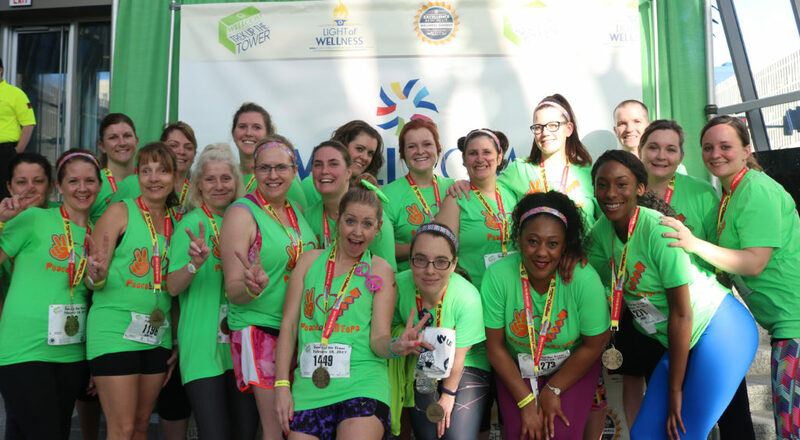 Trek is ideal for all fitness levels and attracts everyone from elite athletes who race to the top, to participants who are looking to accomplish a personal goal as they climb the stairs slow and steady.  Trek Up the Tower raises money to support WELLCOM’s mission of elevating worksite wellness programs. Settle the bet on whose team t-shirt is the most creative, funniest, or most clever by submitting a design from your corporate or community team to our T-shirt Design Contest! More information can be found in the Trek Team Toolkits and on the Awards Page. Whether you are participating on your own, as part of a corporate team or are looking to join a community team; we have you covered! Trek Up the Tower is a competitive, yet fun community event. We have a few simple rules to ensure a safe environment for everyone! Looking to make your mark at Trek Up the Tower? We offer several awards in both individual, age and team categories. 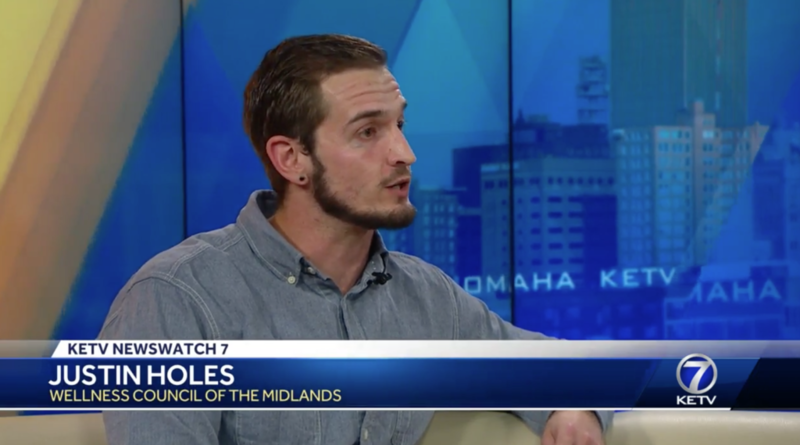 Thanks to John Oakey for having us on to discuss Trek Up the Tower!